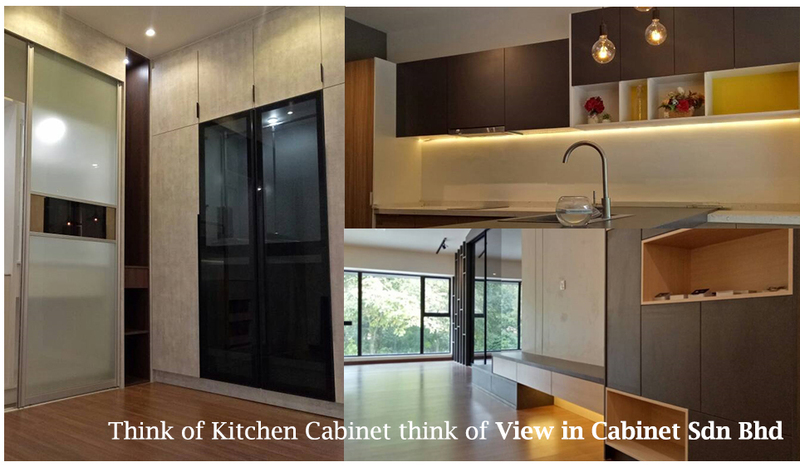 View In Cabinet Sdn Bhd is a leading company specializing in kitchen cabinet, wardrobe design, built in cabinet and interior design kitchen cabinet. Our main office is located in Kuala Lumpur (KL), Malaysia. The company is founded in 2001. We offer a full range of construction services including renovation, additions, remodels and innovation built in cabinet design services at competitive prices.